This entry was posted in House Clearance on February 6, 2017 by admin. 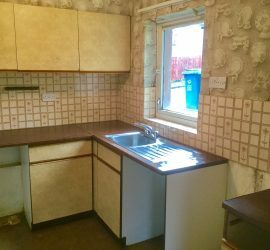 This entry was posted in House Clearance latest news and tagged House Clearance East Kilbride House clearance Glasgow on January 10, 2017 by admin. This entry was posted in House Clearance on December 22, 2016 by admin. 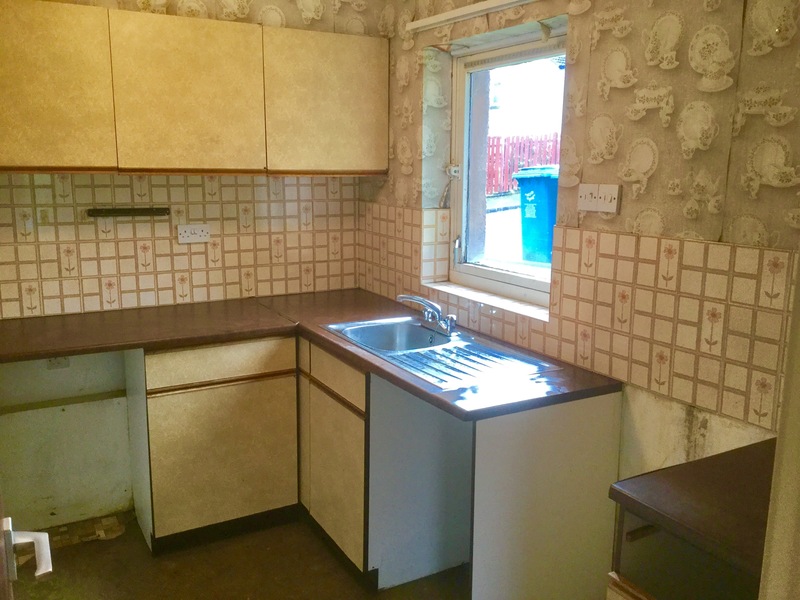 This entry was posted in House Clearance and tagged House clearance Motherwell on December 20, 2016 by admin. 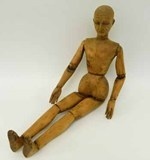 This entry was posted in House Clearance Uncategorized and tagged customer review on November 16, 2015 by admin. 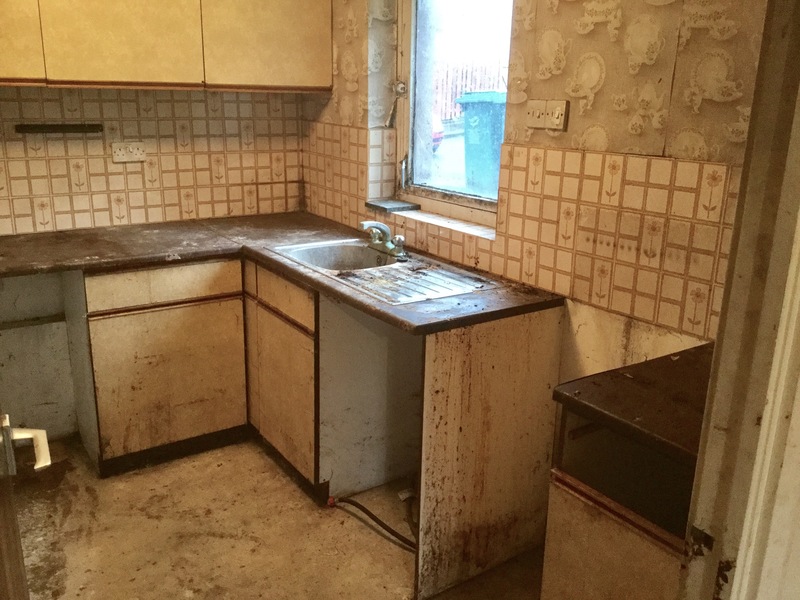 This entry was posted in Hoarding House Clearance and tagged hoarding house clearance House clearance Glasgow on November 3, 2014 by admin. This entry was posted in Charities House Clearance and tagged charity donation on July 31, 2013 by admin.